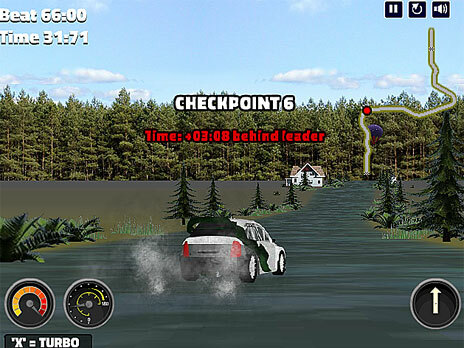 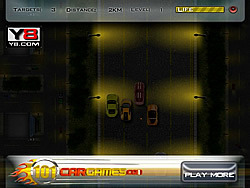 3D Star Driver Game - cargame.com - Play fun free car games. 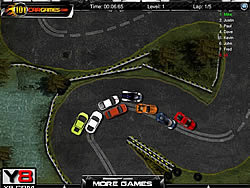 Get behind the wheel of your stunning sports car and get ready to burn some rubber on the track as you speed race like a madman, going for all those precious target stars and valuable golden coins scattered all over the circuit. 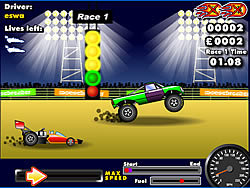 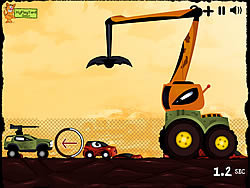 If to all these you add the mind-blowing 3D effects and all the other cars rolling down like crazy on the highway, that will do their best to slow you down and discourage you, you get the perfect “recipe” for a highly addictive car race!